The applicable order amount and validity period are subject to the voucher. Why can’t I use my coupon? 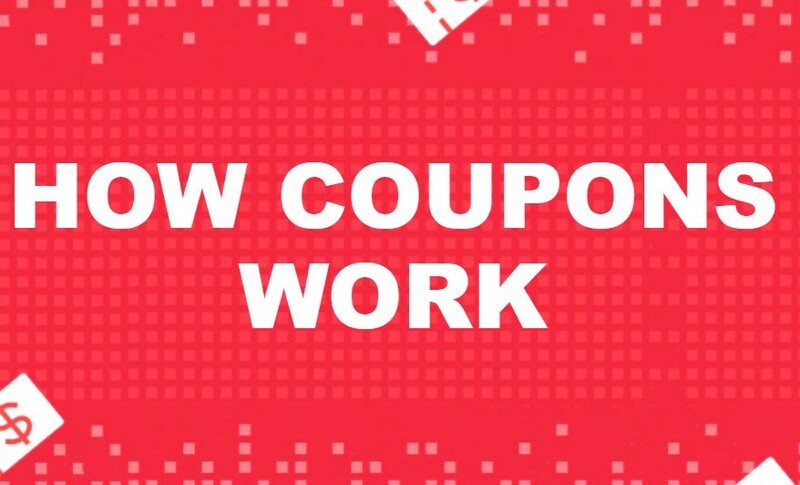 – The purchase doesn’t meet the minimum spending amount for that coupon. – The coupon is expired. – You’ve already used that coupon previously.